I haven't been active since purchasing a trailer that is not fiberglass. But my Alto is awesome in it's own way. 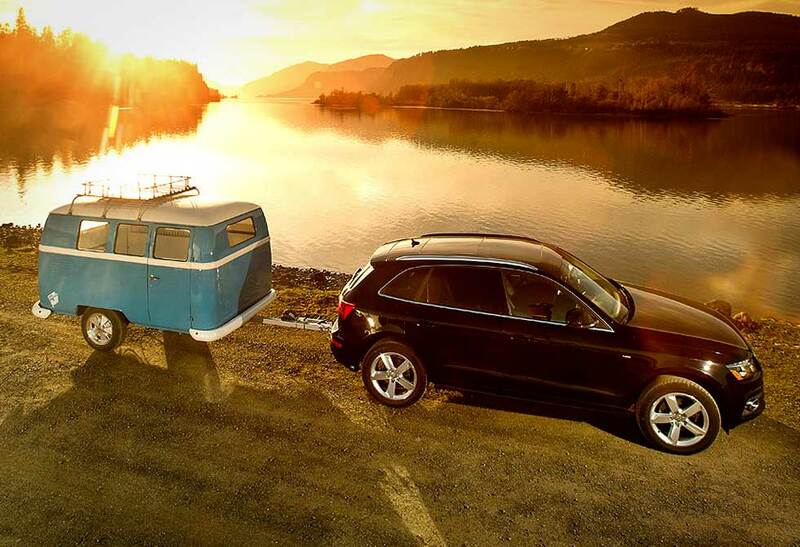 :) When looking for a trailer, I seriously considered the Dub Box which is a Fiberglass Trailer molded in the shape of a VW van. This came across my newsfeed on Facebook today and I thought I would share it in case anyone is interested. I'd like the Dinky Dub if it had a pop top. Not when you can't stand up. The other one looks nice but is a bit too large for what I want. bears a striking resemblance to a happier camper model. i wonder if there is some design infringement. Back in the day, Trillium tried to sue Surfside because their TM-14 looked too much like a Trillium. Trillium lost. A $12K Dinky Dub behind a VW Bus might make a cool rig. But $22K for the rather Spartan larger model seems excessive. I can tell you we have seen the dub box up close and know the owner personally . There is not one sq inch on the dub box to compare to the HC1 except the coolness factor .